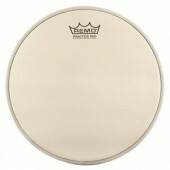 Resonant bass drumheads that feature the same “vented” muffling ring as the Force I™ heads, in video Gloss black. 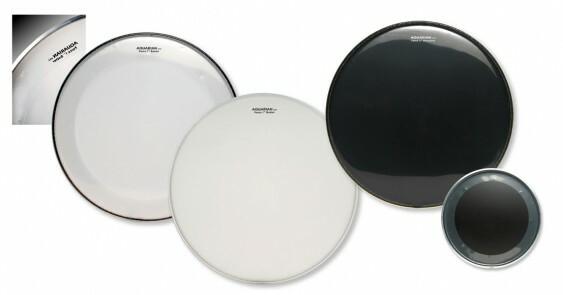 Resonant bass drumheads that feature the same “vented” muffling ring as the Force I™ heads, in video Gloss black. A free Port Hole™ is included. 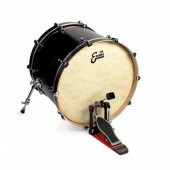 This gives the drummer the option of placing the hole where desired.